These plots are only for quick-look purposes! Data are not checked, error spikes, missing values, and timing errors are possible. Final data on-line: http://space.fmi.fi/image/www/?page=online. Data from Finnish sites are provided by the Finnish Meteorological Institute and the Sodankylä Geophysical Observatory (University of Oulu). 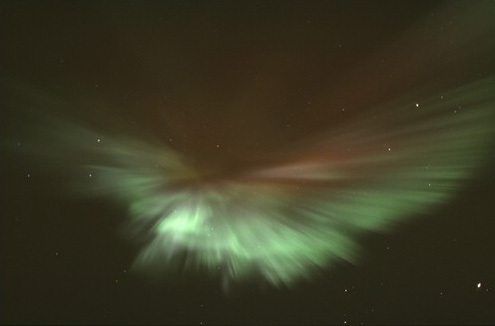 Station MAS in Norway is maintained in co-operation with the University of Tromsø, and station TAR in Estonia in co-operation with the Tartu Observatory. Data files are transfered daily to FMI, and jpg plots and this page are prepared automatically. This page serves also as a near-real-time quality control monitor presently for TAR, NUR, HAN, MEK, OUJ, RAN, PEL, SOD, MUO, KIL, MAS and KEV. Some sites may be occasionally missing in the plots due to different reasons (e.g. problems in connections). However, data may be later available also from such sites.